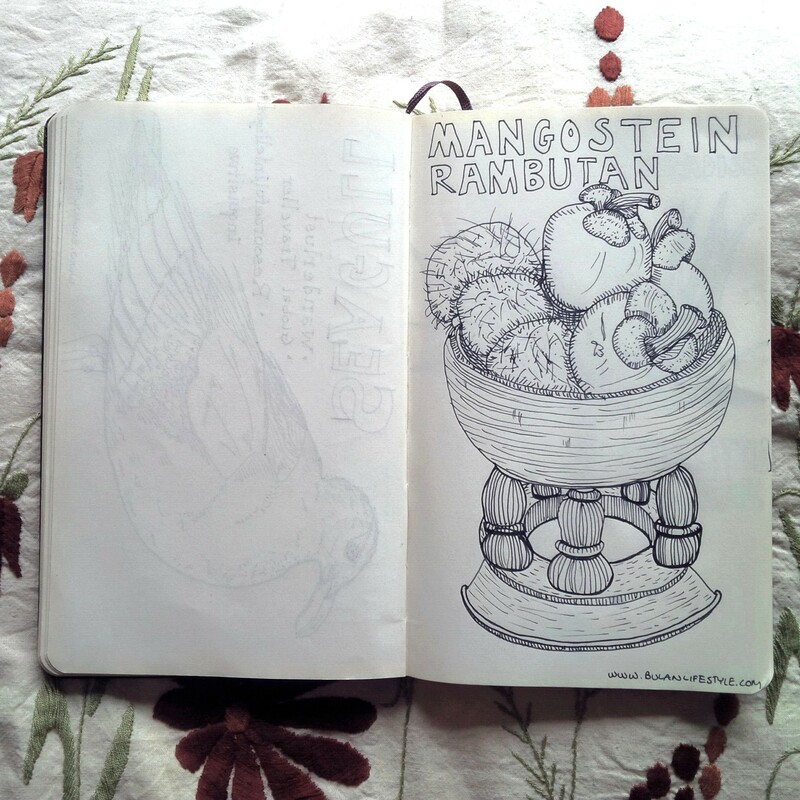 Sketch of Mangostein and Rambutan in a bowl. These are my 2 favourite tropical fruits. They are seasonal, starting now. I sketched this in Chiang Mai at the weekend. I don’t know how I even had time to do this. It was a hectic but fun wedding weekend. This was a bowl of fresh fruits the hotel placed out in my hotel room. Below are some photos of the hotel. We stayed at Verandah Resort in Chiang Mai. 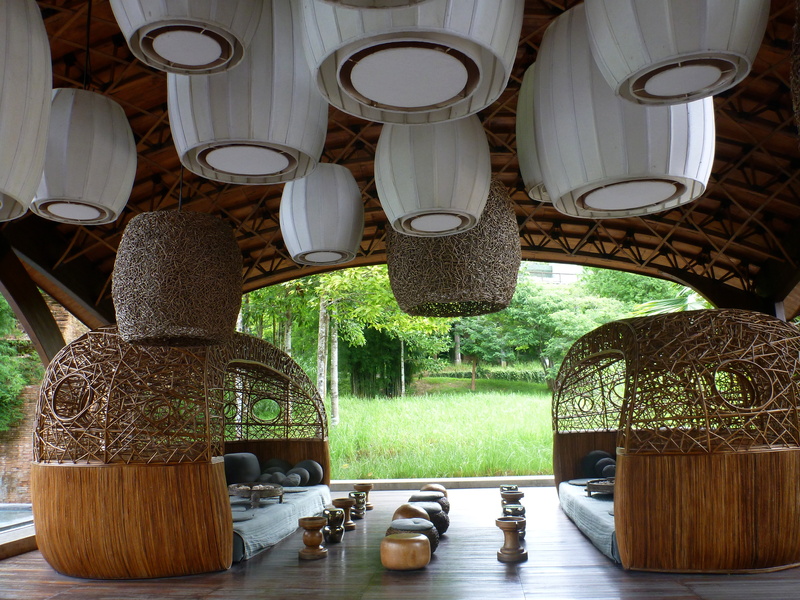 It’s a beautiful resort and spa in the hills of Chiang Mai, with beautiful padi terraced grounds. The service was faultless and the food was amazing. It was the perfect venue for a wedding and some R+R, if only I had some of that! The ‘Verandah Resort Lobby’ looks amazing! They are delicious. Not that commercial cos they are seasonal. Looks like a wonderful place to sit back & relax! I like your sketch too. So restful and peaceful, it’s relaxing just to look at the pictures. That looks like an amazing hotel. I’m glad to see your artwork again too. I like Rambutan too! Also the resort you stayed at is very nice! A beautiful place and enjoyed your sketch. Glad you had such a wonderful time. Thank you. I am lucky to be surrounded by amazing friends!